As one of Michigan’s premier criminal defense law firms, LEWIS & DICKSTEIN, P.L.L.C., requires all partners and associates to regularly engage in continuing legal education (CLE) and trail skills workshops. CLE can take many forms from seminars to classes to webinars to reading relevant literature. Occasionally, an article in the Michigan Bar Journal will be relevant to our practice. In the March 2012 edition, there is an informative article about some Michigan criminal law basics that I thought you may find interesting. 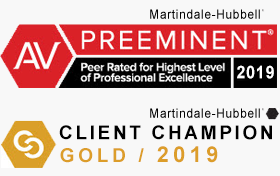 It doesn’t matter if your case is pending in Oakland County, Wayne County, Macomb County or elsewhere in Michigan, the information in the article has statewide relevance. Possession of Controlled Substance (cocaine, heroin or other narcotic) under 25 grams. Operating a Vehicle While Intoxicated or Impaired with a Controlled Substance – Third (3rd) Offense (also commonly referred to as OWI, DWI, DUI or drunk driving. Assault, Resist, Obstruct or Oppose a Police Officer (a felony that is all too often abused by arresting officers which a habit for exaggeration and dramatization). Refusal to Support Spouse or Children (Child Support Felony) – clearly the most abused felony. Prosecuted in a way to support the election of politicians and directly contrary to its stated purpose of helping children. Retail Fraud – First (1st) Degree (also called shoplifting). If you are charged with a criminal offense in the State of Michigan, you can trust LEWIS & DICKSTEIN, P.L.L.C. to fight for you. Or Defense Team has decades of experience specializing in state and federal criminal defense. 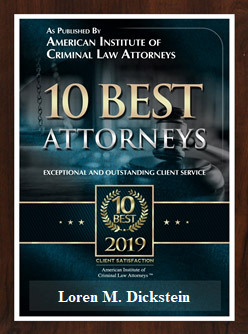 We are nationally ranked to be among the top criminal lawyers in the United States, awarded the prestigious distinction of Super Lawyer, ranked 10.0 (suburb) on Avvo, and AV (preeminent on Martindale-Hubbell). 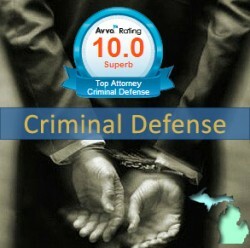 If you want an attorney who will fight for you like family please call us at (248) 263-6800 for a free consultation. We will find a way to help you and we are not afraid to win!